If you’re like me, you yearn for the days when video games weren’t trying to be gritty and realistic all the time, you remember the N64 and PSX platformers fondly, and you miss the pure unadulterated joy they brought. I have some good news for us; Lucky’s Tale is here to scratch that itch if you’re willing to buy an Oculus Rift. 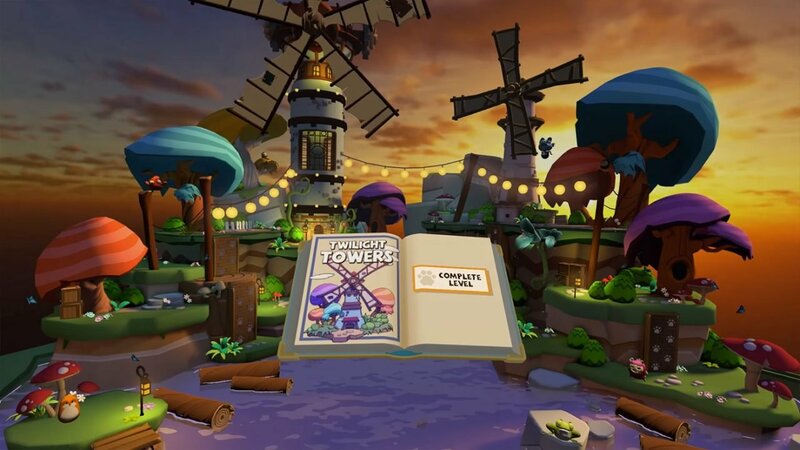 As the ‘pack-in game’ that comes free with the headset, Lucky’s Tale’s job seems to have been to show that virtual reality can do more than just first person experiences, and it mostly succeeds with some caveats. If you’ve played any 3D platformer, then you know what to expect here; collecting 100 coins for an extra life, jumping on enemies heads to kill them, and skilled jumping over pits that will lead to your doom. The difference here is the camera is stuck to your face—mounted to it, per se. As you move your head in the real world, so too does the camera in the game. This means you can lean in to get a closer look at the level and characters as well as peak around objects. While the novelty of virtual reality works quite well, I don’t believe it adds much to the game. Sure, you’ll feel more immersed in the experience and levels, and characters feel like they are right in front of you, so much so that you could reach out and touch them. But as far as gameplay goes, the only impact is on a few puzzles where players have to aim via the head tracking built into the Oculus Rift. 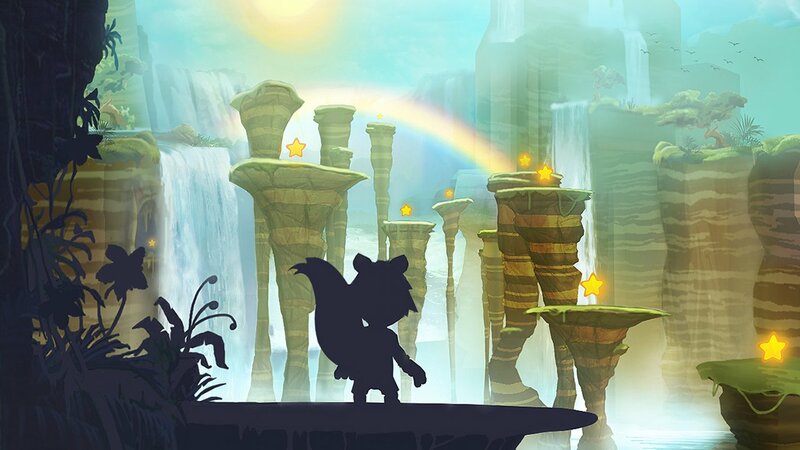 Lucky’s Tale is simple as far as gameplay goes; your goal is to get to the end of the level. Each level has a collectable present that awards players a trophy of one of the characters to look at; otherwise, there are no collectables. The level selection screen has beautiful dioramas to gawk at as you decide between the three versions of each level: story, time trial, and red coins. Story mode is just straightforward levels, while time trials have you chasing a flying chicken between points to race to the finish, and red coin challenges have you tracking down hidden red coins that emit a tone when nearby which work well with the Rift’s built-in headphone’s and positional audio. 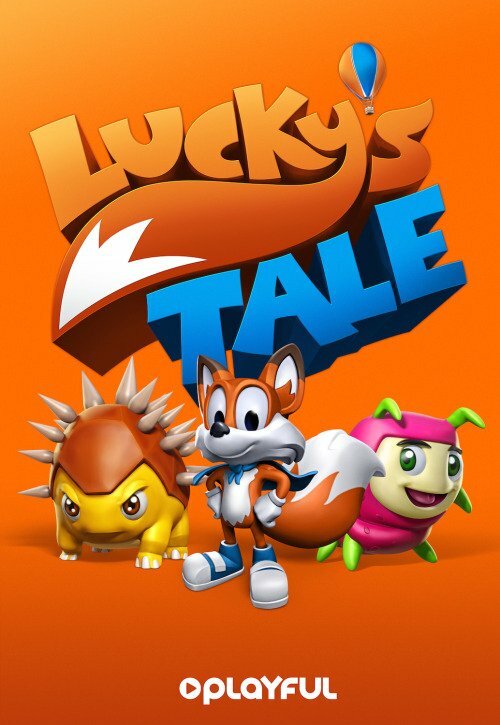 The main issue with Lucky’s Tale is that instead of allowing players to play straight through the story mission, it requires players complete a number of time trials and red coin challenges, forcing the replaying of levels. As a free game, there isn’t need to artificially extend playtime in this way. Time trials and red coin challenges feel like optional content there for completionists, and that is what they should have been. Lucky’s Tale serves its purpose and demonstrates how well third person view games can work in virtual reality. It is a colourful and fun little platformer that reminded me mostly of Crash Bandicoot, and that can never be a bad thing. If you buy an Oculus Rift, do yourself a favour and give it a playthrough. You won’t regret it. 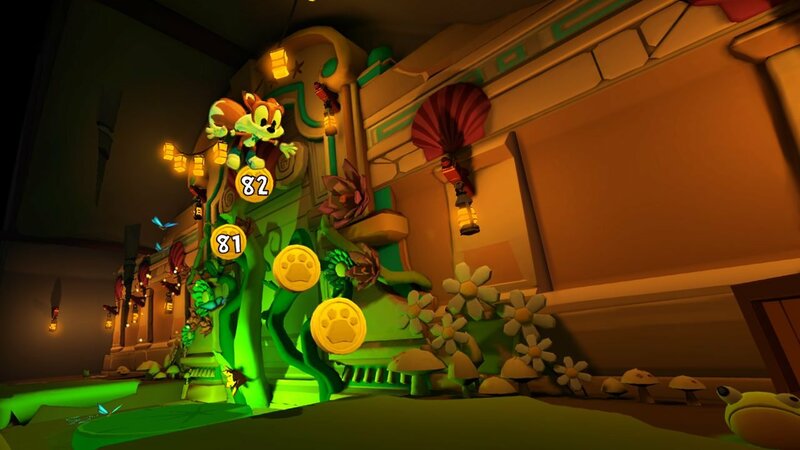 Lucky's Tale comes free with the $599 Oculus Rift headset, so you might as well play it, especially if you yearn for the colourful platformers of yesteryear.